Start engaging with your audience in a powerful new way. From your logo, to the look, feel and messaging of your marketing materials, you are in constant unconscious communication with your clients and prospects. 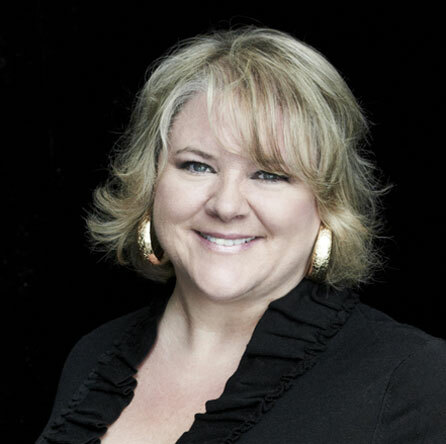 Danielle Cantin, founder and CEO of Yes And Marketing, is an inspirational creator, dynamic speaker and transformational facilitator with over 20 years of experience in the marketing and advertising industry. She specializes in tapping into the essence of a business and translating it to the world in meaningful ways. YES AND MARKETING is a unique blend of exceptional creative solutions and the dynamic and expansive principles of improv. Rooted in the forward-thinking question, “What’s next?” YES AND MARKETING is for business leaders who are on a mission to continually summit. Prior to establishing YES AND MARKETING, Danielle transformed senior living in various CMO roles and received the Vanguard Award for Innovation in Communications presented by The Association for Women in Communications. Danielle has won numerous awards for her work with national brands such as MAZDA, Cleveland Clinic, American Kennel Club, La-Z-Boy and Sherwin Williams. Today, Danielle uses her advanced training in graphic design, copywriting, sales, energetic principlies and consumer psychology to transform businesses and the way they think about their brands, consumers, employees, sales and marketing. 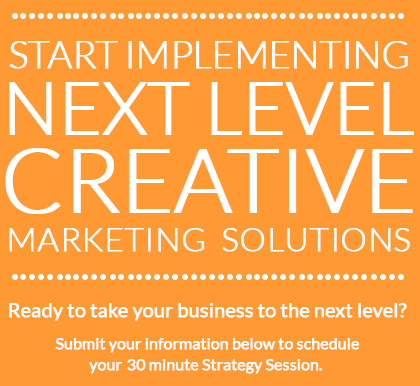 To learn more, call (248) 331-6142, email info@yesandmarketing.com or submit your contact info. Let’s look at your brand essence, the energy of your business and the consumer psychology behind it. Who are you, who is your customer and what are you really selling? From your logo, website and social marketing to video graphics and event materials, we’ll create a consistent, differentiating and unforgettable experience of your brand. From developing a marketing plan to generating the greatest profits through sales training techniques, our expert team is here to answer all your questions and provide solutions. Let’s light up your event and change the way people think about marketing and sales with a unique message tailored for your audience, no matter how seemingly different they appear.